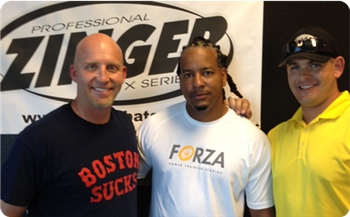 Manny Ramirez visits Zinger Bats! On late Friday afternoon, the Zinger team welcomed a special guest to our new facility in Chandler. Manny Ramirez needed adjustments done to some of his bats and we were more than happy to help him out.  He seemed really impressed with our shop and the quality of our product, not to mention our ability to make custom changes to bat models (we produced a Manny prototype bat for him in less than 30 minutes!). We look forward to next year during Spring Training when we can cater to the MLB and Minor League guys that are here. We feel that is a unique and powerful advantage we will have with our players now that Zinger Bats is in sunny AZ!